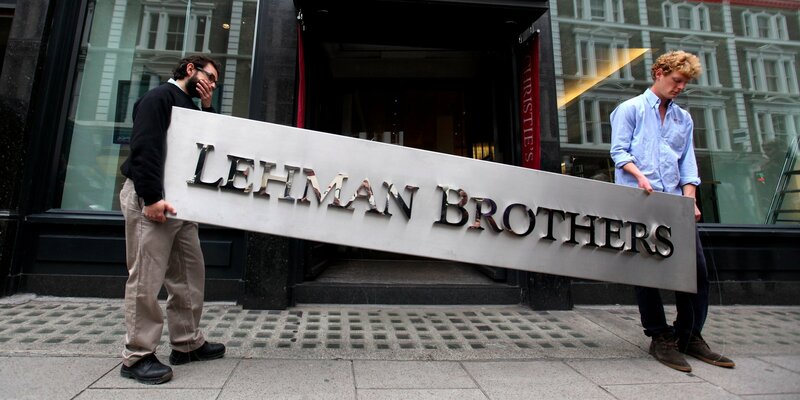 Ten years on from the collapse of Lehman Brothers on 15 September 2008, there has been a bevy of articles bemoaning the fact that so little changed as a result of the financial crash. Financiers ‘still command the centre of our politics’, says Aditya Chakrabortty. One of the new solutions is the Wellbeing Economy Alliance (WEAll), which saw its official launch in the US on 20 September. WEAll is a cross-sector network of organizations and businesses concerned about the global growth economy. It is calling for new economic models based on human and planetary wellbeing, and encouraging a shift away from a narrow focus on growth and GDP. Local Futures is one of the co-convenors of WEAll. A short new pamphlet from the New Economics Foundation, An economy for the people, by the people, presents what they call ‘truly radical thinking for truly radical times’. ‘We present this pamphlet not as the last word, but as the beginning of a conversation about how we can ensure the next decade brings better lives for the many, lived within the limits of our planet.’ Meanwhile Joseph Rowntree Foundation’s Abigail Scott Paul argues that ‘we need to influence culture to achieve lasting social change’. Finally, in the concluding article in his ‘Alternatives’ series, Aditya Chakrabortty looks at what the different initiatives he has been profiling have in common and at the constraints ‘that prevent our Alternatives from becoming mainstream’ – notably lack of investment capital and the ‘overwhelming centralisation of the British state’. ‘A radical overhaul of Britain’s economy as far-reaching as Labour’s post-war reforms and the Thatcherite revolution in the 1980s is needed to address the UK’s chronic failure to raise the standard of living of millions of workers since the 2008 financial crash,’ according to a major report from the Institute for Public Policy Research (IPPR) commission on economic justice. 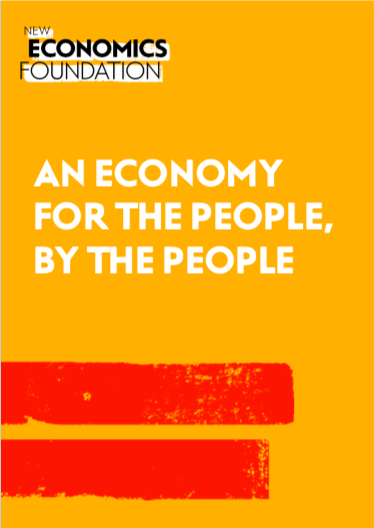 The report proposes a wide range of reforms including increases in the minimum wage, with larger increases for workers on zero-hours contracts; inclusion of workers on company boards and a rise in corporation tax; taxing work and wealth on the same basis; and a new ‘economic constitution’ for the UK, devolving more economic powers to the nations and regions. The report presents a picture of rising inequality, ranking the UK as the fifth most unequal country in Europe. But the findings of a Sky Data poll commissioned by IPPR suggest that the public may be ready for change. Just 22 per cent of people think the way the economy works is fair, with 48 per cent saying it is unfair – rising to 63 per cent among those under 35. Two in three think the economy works badly for young people, while 53 per cent believe it works badly for people outside the south. The poll also finds high levels of support for many of the IPPR’s suggested reforms. Analysis done for the BBC by the Institute for Fiscal Studies shows that on average people’s real annual wages are £800 lower than before the financial crisis in 2008, with people aged between 30 and 39 now earning £2,100 a year less than in 2008, a drop of 7.2 per cent. A report by the Nationwide Foundation warns that the lack of social housing and rise in universal credit sanctions are hitting low-income families hardest, while a study funded by the Lloyds Bank Foundation shows that 97 per cent of austerity-era funding cuts to services supporting poor families have fallen in the most economically deprived areas of England. Spending on welfare benefits for the UK’s poorest families will have shrunk by nearly a quarter after a decade of austerity, according to estimates produced by the House of Commons library. Almost 4 million children in the UK live in households that are too poor to have a healthy diet, according to a new study by the Food Foundation, contributing to widening health inequalities across society. A new poverty measure has just been launched by the Social Metrics Commission (SMC), an independent body bringing together poverty specialists from across the political spectrum to devise a successor to the child poverty targets abolished as an official measure in 2015. The SMC’s most significant innovation is to build core living costs such as rent and childcare into its poverty measure. According to the new measure, more than 14 million people, including 4.5 million children, are living below the breadline, with more than half trapped in poverty for years. Why the new measure? Agreement on the extent of poverty seems crucial if we are to address it, and there is currently no consensus in the UK around how to measure poverty. ‘We were clear from the start that we also needed to build a broad consensus around poverty measurement if we were to deliver concrete action and real progress in the fight against poverty,’ write SMC chair Philippa Stroud and Joseph Rowntree Foundation chief executive Campbell Robb in a Guardian opinion piece. 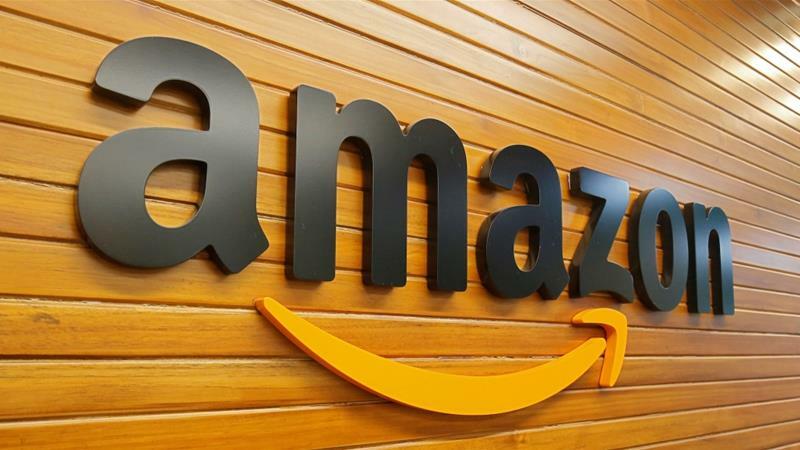 While Amazon has become the second US company to hit the $1 trillion mark, Amazon workers are relying on food stamps. In Ohio, for example, in 2017 approximately one in ten employees appeared to be receiving public assistance through the Supplemental Nutrition Assistance Program (SNAP) benefits programme for individuals and families living below the poverty line.